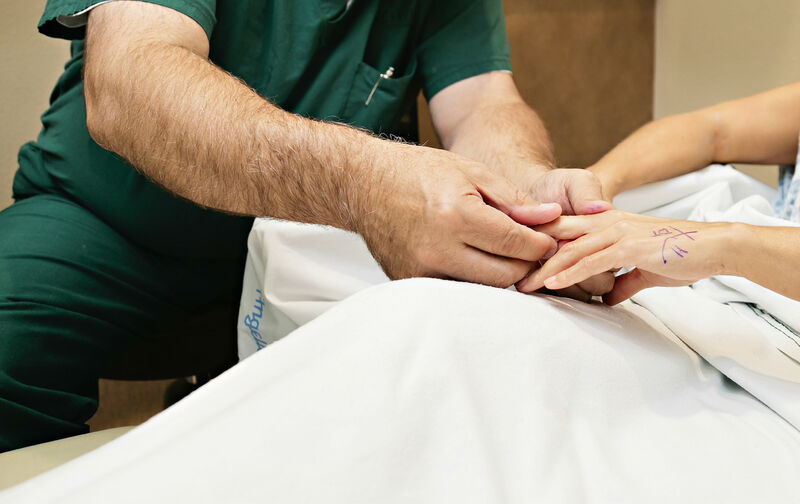 Whether you are planning a procedure or you are interested in options for treatment, the professional and caring Regional Hand Center team makes it easy to find the answers you need. For an appointment or answers to your questions, call (559) 322-HAND. 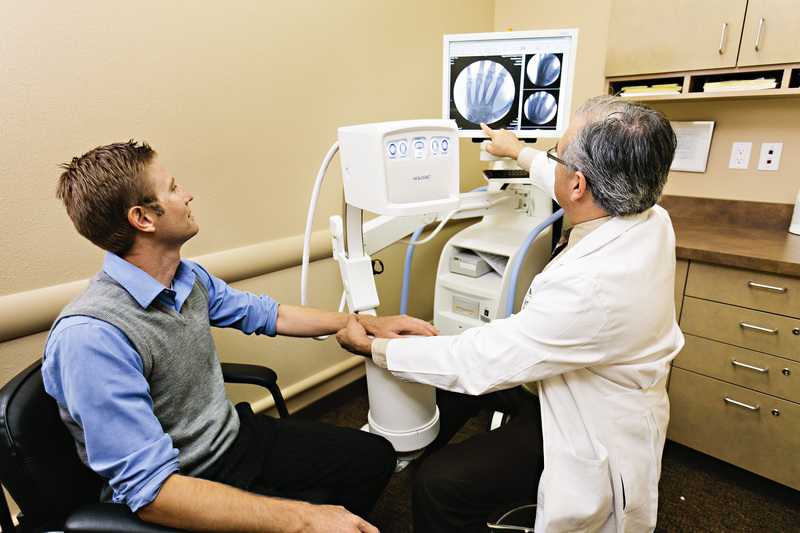 At Regional Hand Center of Central California, we provide the highest standard of care to our patients. Our fellowship trained and Board Certified hand surgeons specialize in hand, wrist, and forearm disorders. Our state of the art ambulatory surgery center, on-site radiology services and certified medical staff meet and exceed the highest standards of efficiency, cleanliness and individualized care. Conveniently located next to our clinic, the Regional Hand Surgery Center is a spacious, state-of-the-art, Medicare-certified outpatient facility that is equipped to perform the highest quality level of care for the hand. Recognized for their unique expertise and advanced techniques, these surgeons lead the Regional Hand Center team to provide individualized attention, focused on the best possible outcome so that you can return quickly to your active life. Randi A. Galli, M.D., F.A.C.S. Last night had semi “emergency” surgery on my left hand post dog bite. From the get go, I was impressed with the employees professional empathetic bedside manner and assistance getting me worked in for the hand injury. The physician assistant Mr Wagoner, like me was a former paratrooper. “Airborne all the Way!”. He is a great brother medical warrior too. The staff from the front office to the nurses were caring and spot in their delivered assistance. Dr Galli the hand surgeon was great. He kept me informed through the whole process pre-op, during surgery and then post surgery. Thanks doc for your great care for as you may know, as a RN CS FNP, we make the worst patients. God bless sir, and as we say, ” Keep saving lives and stomping out disease”. BTW I will be there for a recheck as scheduled Thanks again to Fresno Hand Center. From a brother medical warrior. Major Mike RN CS FNP. PS thanks for tolerating my sense of humor too. 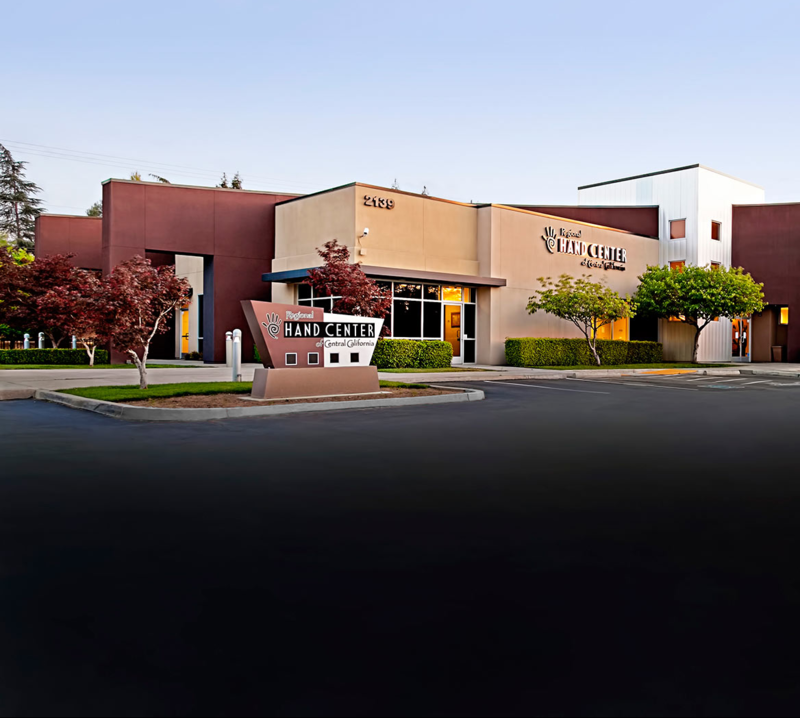 From my initial contact through and including my release from care, Dr. Yalom and her staff treated me professionally, kindly and with full understanding of the issues surrounding my pain and limitations. I am pleased – – but not at all surprised — to say that my surgical outcome was superb and my followup wholly uneventful. I would not hesitate to refer anyone in need of hand surgery to a most competent, friendly and professional surgeon – – Anisa M. Yalom, M.D. – – who I will always admire and respect. I am late in writing this review. I assisted my 93 year old mother-in-law with getting an appointment here a few months back. The office was very welcoming, and gave her an appointment very quickly. She was seen by Dr. Yalom, who was on time for the appointment and had a delightful bedside manner! The doctor and staff were all very patient and caring, as well as educational. They went above and beyond with their continued follow up. Now my mom is pain free, and able to resume her normal activities. We couldn’t be happier! I cannot say enough good things about Dr. Galli. His care for his patients is obvious, his team is amazing, and his work is superb. I love Regional hand center I have been going there for 3 years and had 3 surgeries they are the best!! I have been a patient for about 5 years. I have had three minor surgeries and a pain management treatment. Dr. Avena is wonderful, kind, competent and easy to talk to. Anyone with an injury or other problem with their hands should see any of the professionals here. The care that I received at this facility was amazing!! Can’t say enough about the amazing staff!! Thank you!! I think this is a wonderful group. The staff is very helpful and extremely professional. I would recommend them to anyone. Dr. Yalom is very thorough with an excellent bedside manner. I’m so happy she is treating me.